Engaging Film is a creative, interdisciplinary volume that explores the engagements among film, space, and identity and features a section on the use of films in the classroom as a critical pedagogical tool. 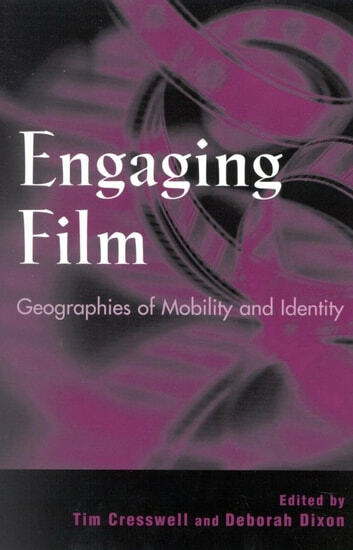 Focusing on anti-essentialist themes in films and film production, this book examines how social and spatial identities are produced (or dissolved) in films and how mobility is used to create different experiences of time and space. From popular movies such as 'Pulp Fiction,' 'Bulworth,' 'Terminator 2,' and 'The Crying Game' to home movies and avant-garde films, the analyses and teaching methods in this collection will engage students and researchers in film and media studies, cultural geography, social theory, and cultural studies.